At Doctor Multimedia, our reputation is everything. We take a great deal of pride in satisfying our clients with the highest standard of service available. As a business owner, you should expect nothing less from the firms you partner with. Our reputation speaks for itself, we invite you to search the web for our online reviews and take a look at what people are saying about us. Here is one example from one of the internet’s most trusted sources, Clutch. 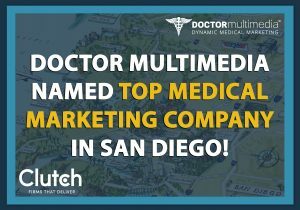 Doctor Multimedia ranked as the highest rated medical marketing website in San Diego, behind a strong overall profile. When you are looking for help with your web presence, pay attention to the feedback that you see because there are a lot of companies that don’t deliver on their promises. 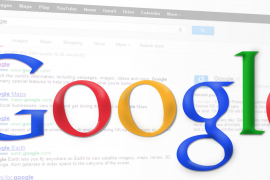 In addition to sites like Clutch, Google Reviews are a great resource in helping determine who deserves your business. 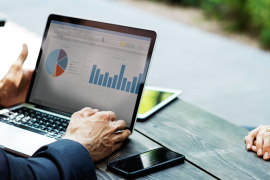 Make sure you seek out a company that has numerous reviews, because a company that cultivates a lot of good google reviews is doing something right. 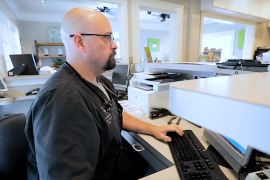 Doctor Multimedia has received over 350 google reviews, maintaining a 4.9 star rating. Click here to read more about what our clients are saying on google. If you could use any help with your online presence, you can benefit from a trusted name like Doctor Multimedia. Give us a call today at 800-605-6987 for a free consultation!